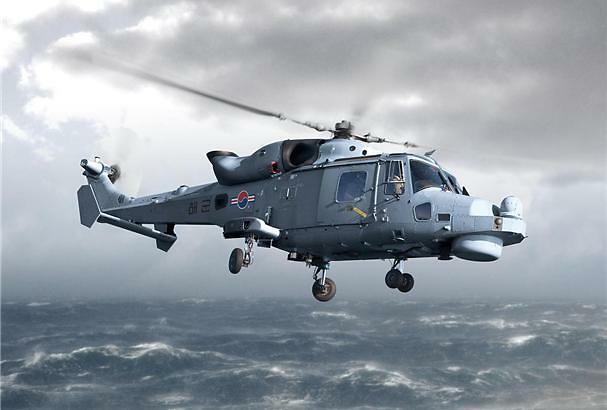 SEOUL -- South Korea decided to purchase a dozen multi-purpose naval helicopters through competition between British and U.S. companies, changing its earlier position to receive a sole bid from the producer of AW159 Wildcats, which have been in service for anti-submarine and other duties. 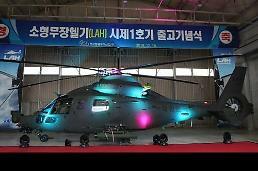 The decision came at a meeting chaired by Defense Minister Jeong Kyeong-doo, the Defense Acquisition Program Administration said Monday, adding AgustaWestlan's Wildcat should compete with U.S. defense giant Lockheed Martin's MH-60 Seahawk. 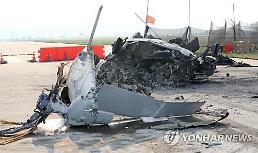 The project would cost about 950 billion won ($837 million). 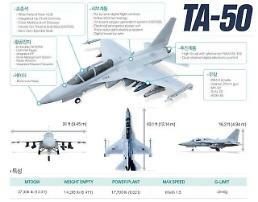 Initially, South Korea had tried to purchase Wildcats through commercial bidding, but the mood changed after Lockheed Martin sent a notice in November last year that it can sell Seahawks through a foreign military sale (FMS) program which facilitates sales of American arms and defense equipment to foreign governments. 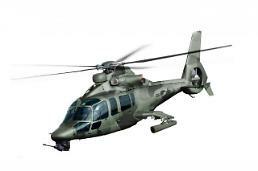 Under a deal in 2013, South Korea has purchased eight Wildcats for search-and-rescue missions, anti-submarine warfare and surveillance.